Per Su’s suggestion, Korra begins to learn metalbending. 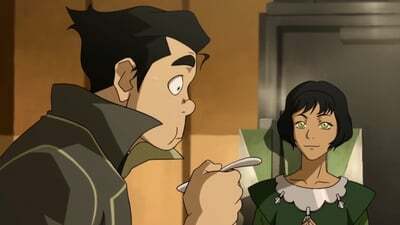 Opal admits her reluctance to leave Zaofu due to her obligations to her family while Bolin deals with his fear of learning how to bend metal. Meanwhile, Lin faces her past during an acupuncture sessions, forcing her to relive the circumstances which led to her and Su’s strained relationship. After a cathartic release of her repressed emotions, Lin makes amends with her sister as well as Opal, who she convinces to travel to the Northern Air Temple to train with Tenzin. 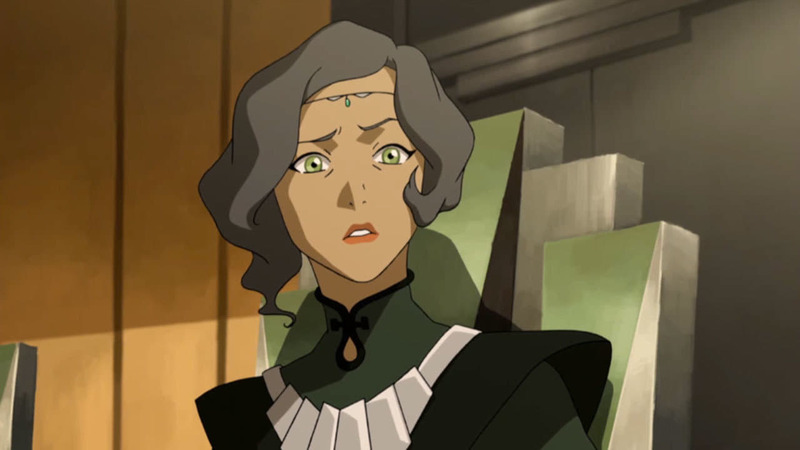 Elsewhere, Zaheer and his group determine Korra’s whereabouts shortly after escaping Republic City, deducing that she was under the Metal Clan’s protection in Zaofu.